I’m so excited to show off my stunning new cover, created by Jersey Girl & Co. Design. 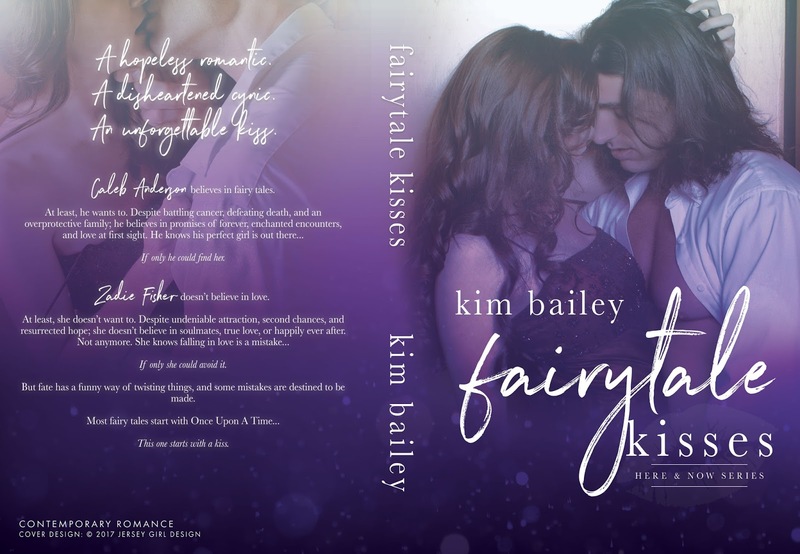 Fairytale Kisses is the second full-length standalone novel in my Here & Now series. It’s a sweet, friends-to-lovers story about Caleb, a hopeless romantic, and Zadie, a disheartened cynic. Most fairy tales start with, once upon a time … this one starts with a kiss. An unforgettable kiss. Caleb Anderson believes in fairy tales. At least, he wants to. If only he could find her.Zadie Fisher doesn’t believe in love. At least, she doesn’t want to. I’m hosting a celebration giveaway on my Facebook page. 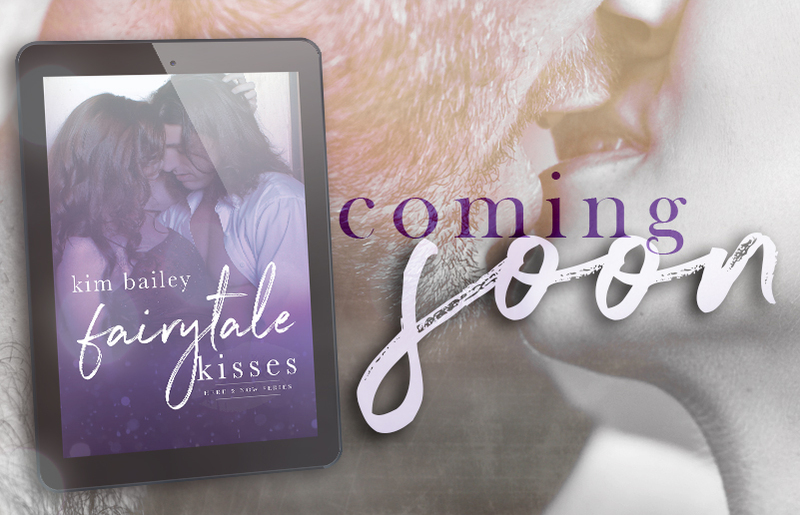 ⟵Fairytale Kisses ~ cover coming soon!